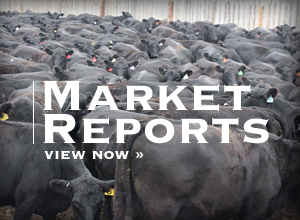 The Laramie County Community College rodeo team and reasonable tuition prices brought Cody Kingery, a Colorado cowboy, to ride bulls and receive an education in Wyoming. Big hats, belt buckles and boots are things that come to mind when talking about cowboys. These are the everyday uniform for Kingery, but, he is a man of many hats. 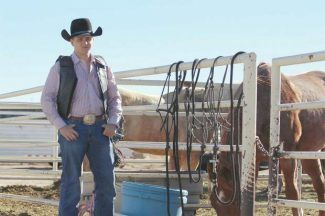 Kingery is a full-time college student and college-rodeo athlete, and sometimes it can be a tough life to balance. Kingery grew up in Elbert, Colo., a small town located between Denver and Colorado Springs. Thanks to the close proximity of Peterson Air Force Base, Cheyenne Mountain Air Force Station and Fort Carson, Kingery went to school with a broad range of people with diverse backgrounds. "Where I lived was particularly rural," Kingery said. "But I went to school in Fountain, which is basically a suburb of the Springs. There are three military bases there, so there is a lot of diversity there and I grew up around a lot of different people." But even among a broad range of people, Kingery cut his own path. "I always kind of stayed true to what I was," Kingery said. "I always road bulls growing up. I never really took part in any of the other activities that everyone else did." 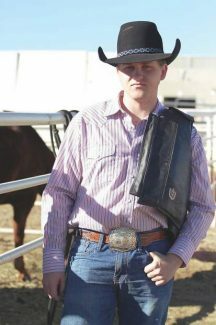 The rodeo team was the first thing that drew Kingery to Laramie County Community College. "I came up here to be a part of the rodeo team," Kingery said. "This was the closest place that had a team and it sounded like a place I wanted to be a part of." The cheap tuition was the second thing that brought Kingery to LCCC. "Tuition was affordable, and as someone that is going to pay a majority on my own, that mattered to me," Kingery said. Kingery is enrolled in the equine business studies program at LCCC. He grew up around horses and given his rodeo background, it was a natural fit. Kingery said, "I always loved horses growing up, I always had one. I've always thought they were an interesting animal." But he also recognizes the value of a business degree, so having the two combined was a bonus. But it is not all fun and games for a college athlete. It takes a lot of time outside of studying and attending classes. 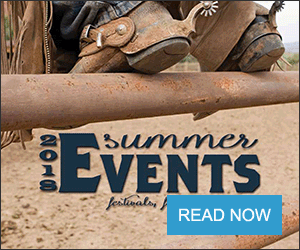 Rodeo athletes have to schedule their time around practice and take time off for rodeos. Kingery is currently re-enrolled in a class he previously passed because his adviser encouraged him to take it again to try to improve his previous grade. Although there have been bumps in the road, Kingery still speaks highly of the dedication the faculty and staff have to the students in the program.